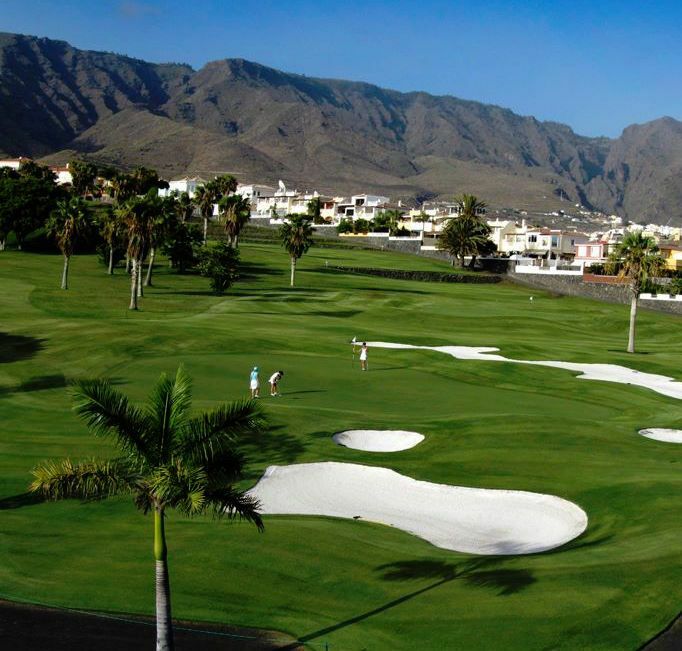 Costa Adeje Championship Golf Course is situated approximately 5 km outside Playa de Las Americas and opened in 1998. 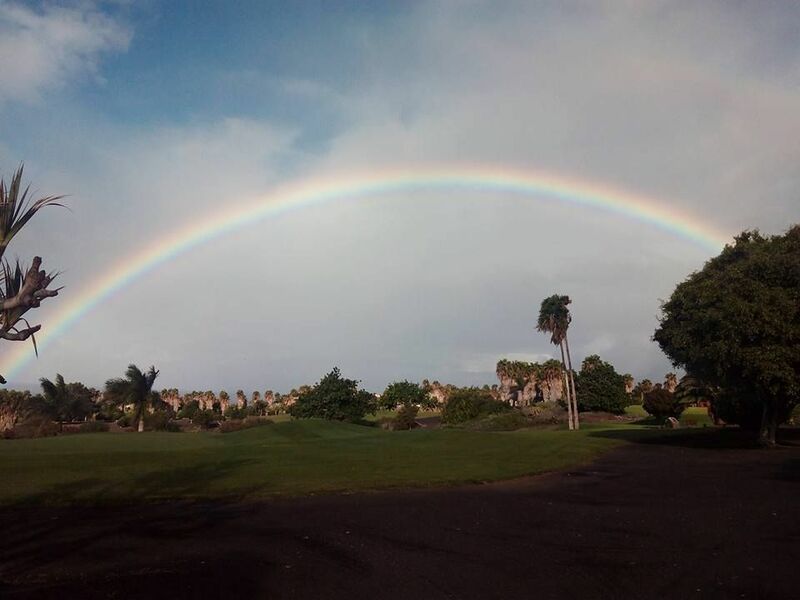 Pepe Gancedo designed the course using the natural terrain to its best advantage and built the course on a former banana plantation. 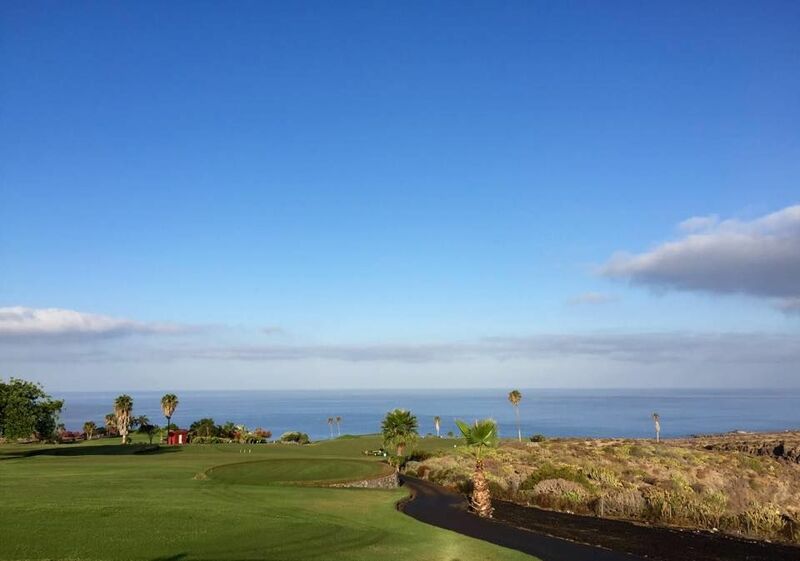 The course displays fabulous views of La Gomera, Mount Teide and the deep blue Atlantic Ocean. 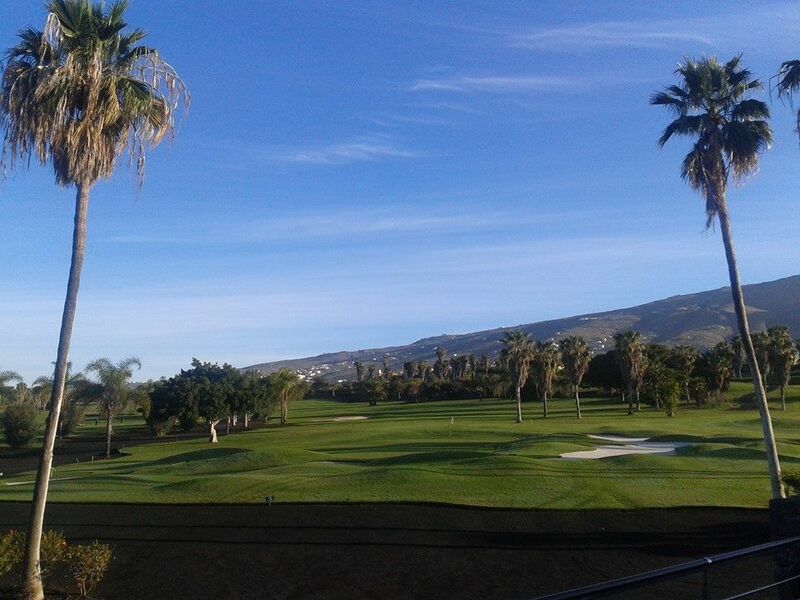 Golf Costa Adeje is not for the faint hearted. 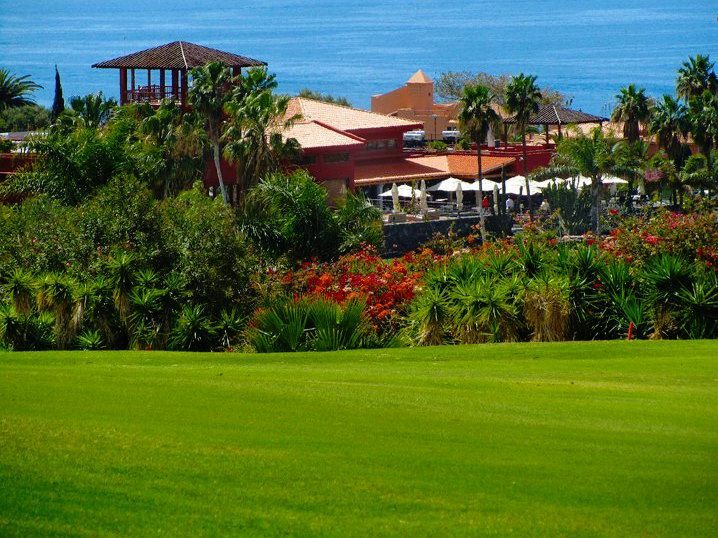 It is a challenging course and a must to play, with its rolling landscape, which offers stunning sea views over the Atlantic and towards the island of La Gomera. 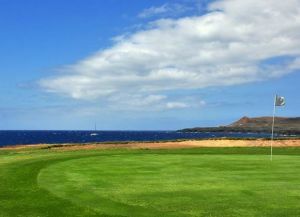 The greens are generally large and there are a number of doglegs. 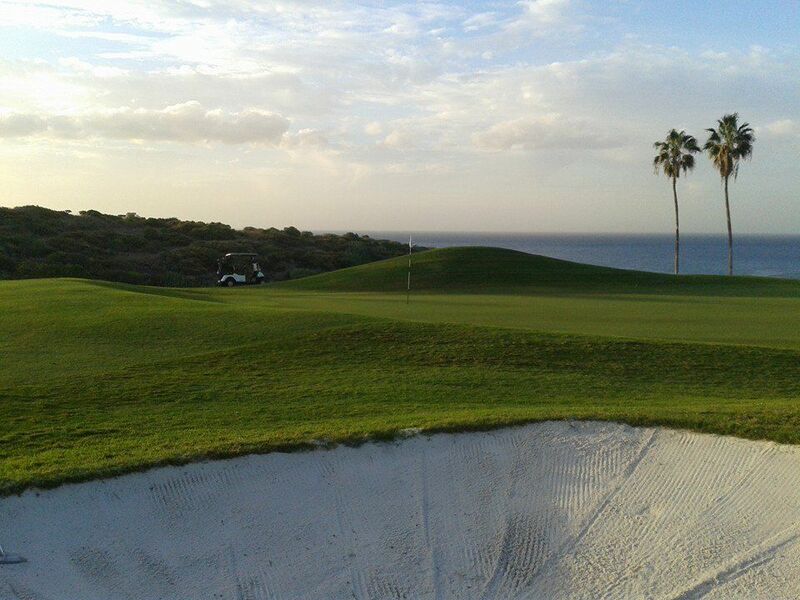 The round begins with a long par five (510m) and bunkers wait to catch stray balls off the tee. 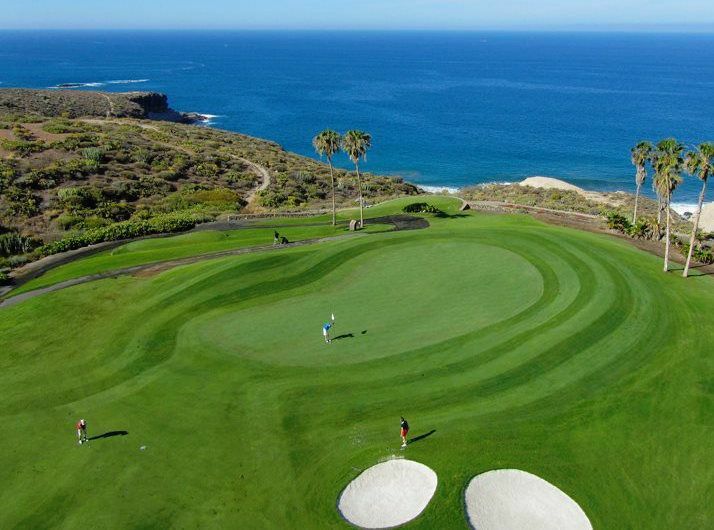 The 2nd is short with a ravine to the right and a green formed on two levels makes it more difficult when the flag is placed at the back. 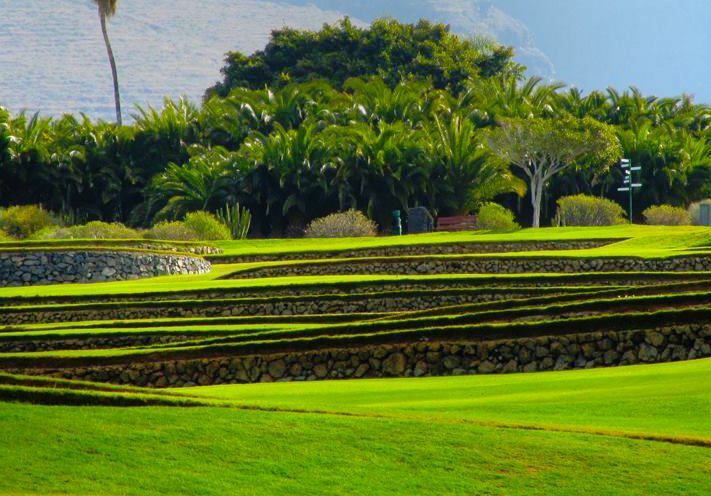 The fourth follows a gentle slope downhill towards the sea and is crossed at regular intervals by the step-like stone walls of the former banana plantation. 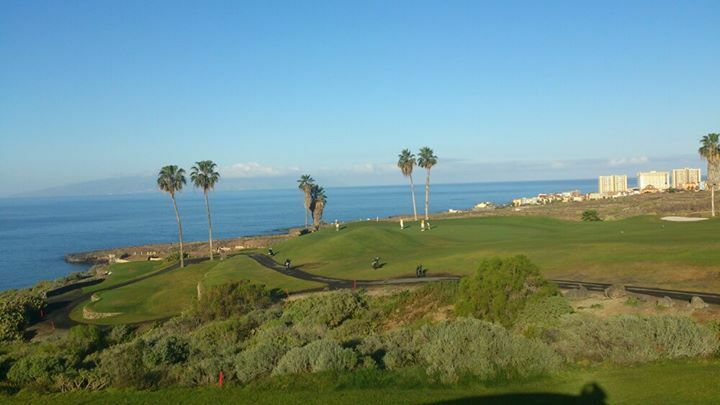 There are two greens, one directly in front with the sea beyond and the other closer to the tee on the right. 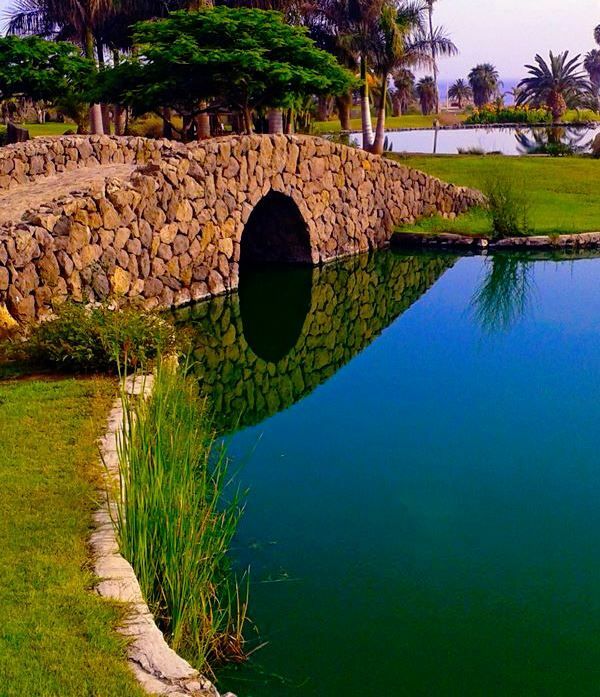 Buggies are compulsory before 9:38 a.m. .
Service, kindness, professionalism and efficiency are just some of the advantages of this 18 hole, par 72 course, and Los Lagos course, with 9 hole, par 33 course, has held international events such as the Tenerife Ladies Open 2003, the German Business Masters 2005 Final and Tenerife Ladies Open 2008 and 2009. 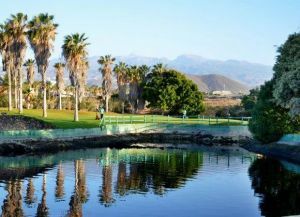 Just 5 kilometres from Playa de las Americas. 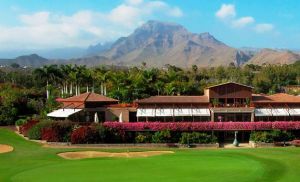 Golf Costa Adeje has different Services to offer. Choose a date and number or players to see the rates.